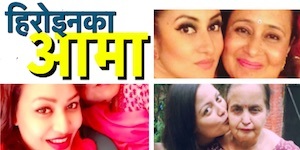 Last updated on March 19th, 2019 at 05:19 amThe actress and model Sushma Karki is known for her bold looks and acting. The success of the item dance in ‘Loot’ helped Sushma to establish herself as an item girl. Sushma’s item dance in ‘Rajneeti’ was also popular. 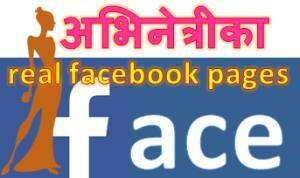 According to latest report, Sushma has demanded Rs…. 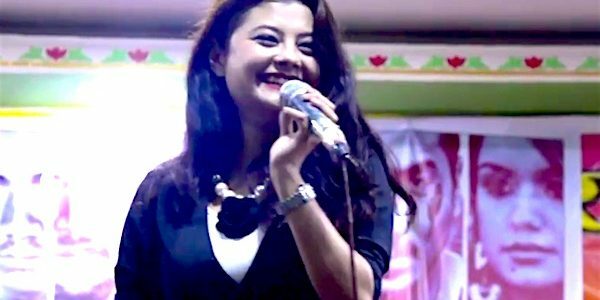 On Friday, July 31 actress Sushma Karki, comedy actress Niru Khadka and singer Sugam Pokharel performed in Fistail concert. The concert organized in the night club of a five star hotel had limited seating capacity and modern lighting system and equipment. The dance of dancer and model Ashma Pnedy was well received by the viewers…. 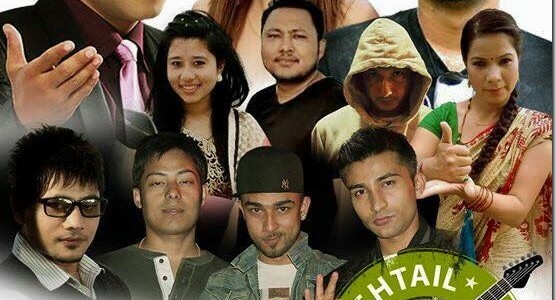 Sushma is participating in the July 31 Fishtail Concert in UAE. 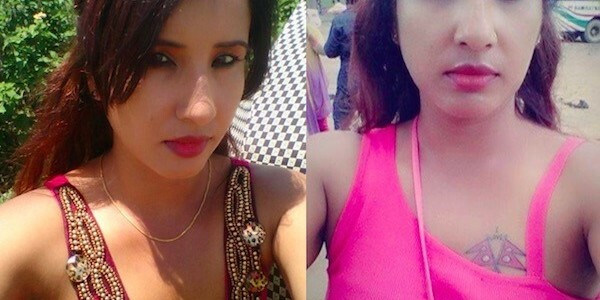 Before entering into acting Sushma used to work in News24 television and little modelling. Sushma lives with mom dad and two younger brothers. 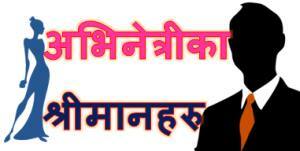 Sushma is originally from Bardiya but was born in Kathmandu.